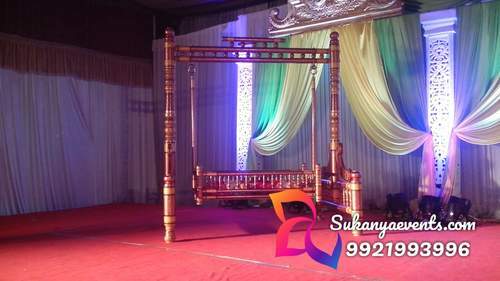 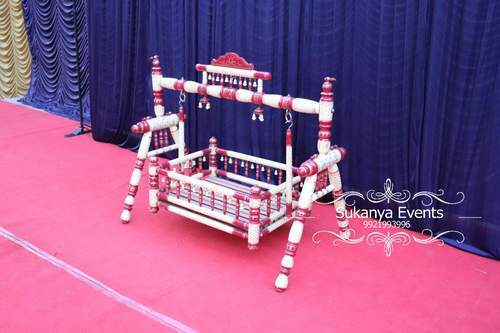 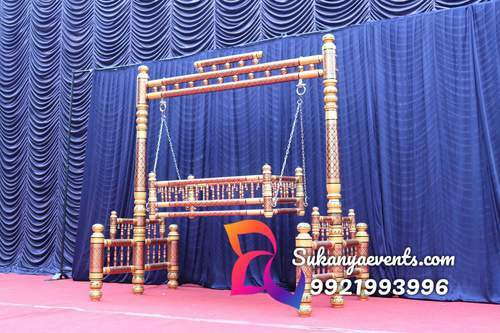 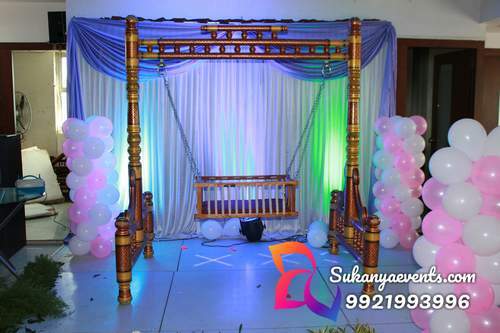 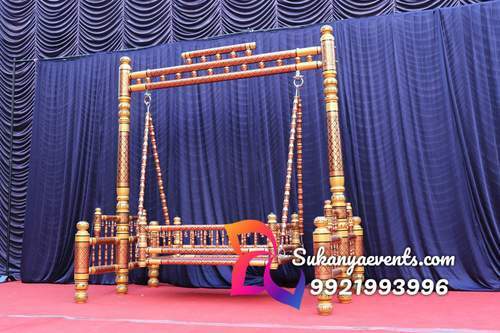 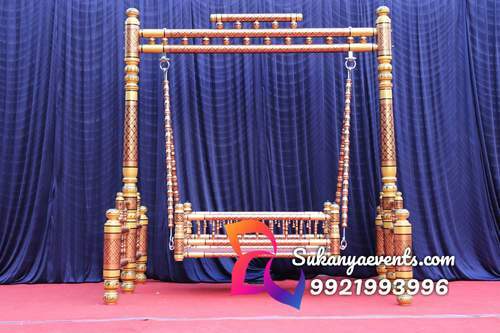 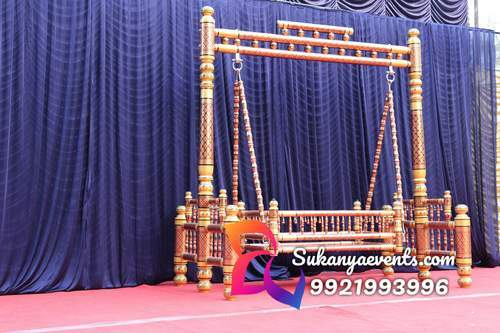 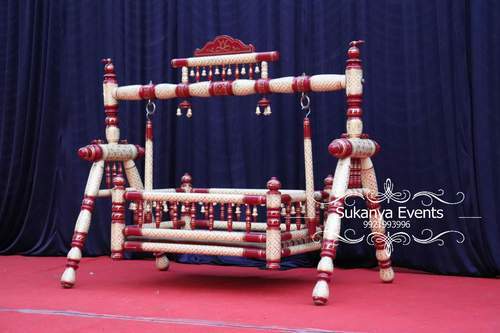 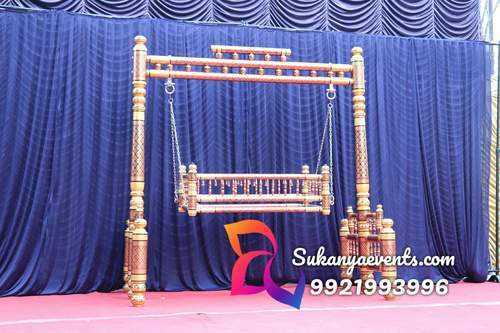 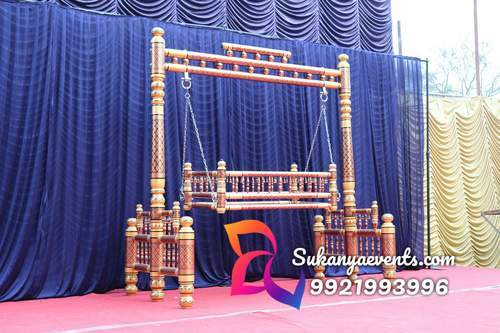 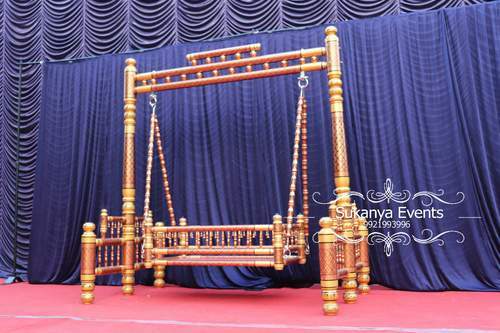 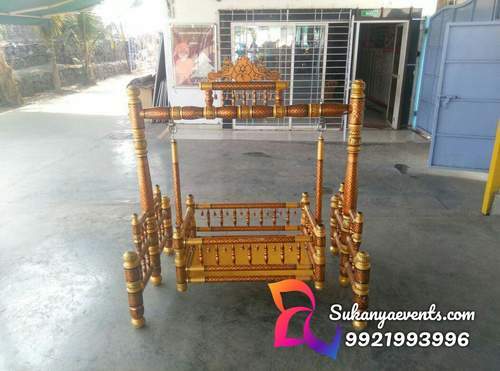 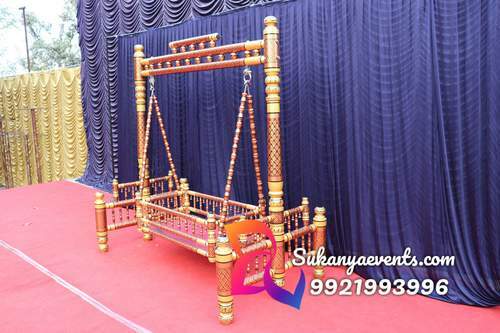 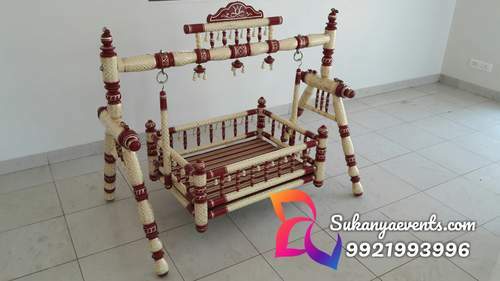 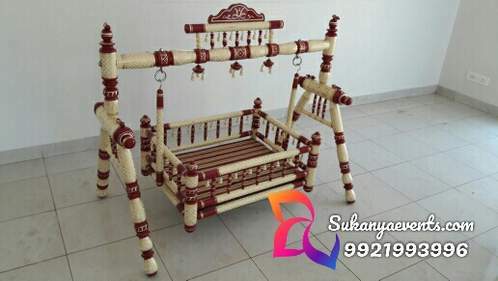 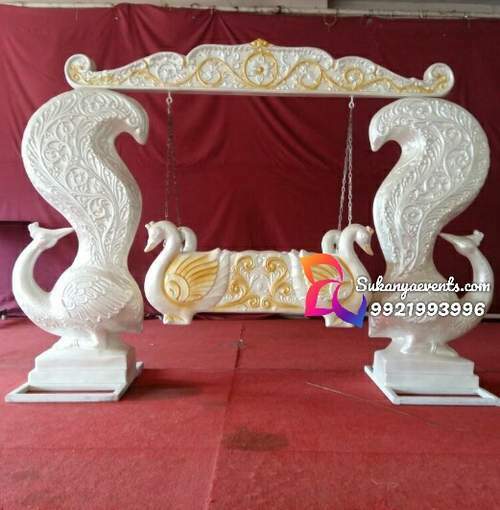 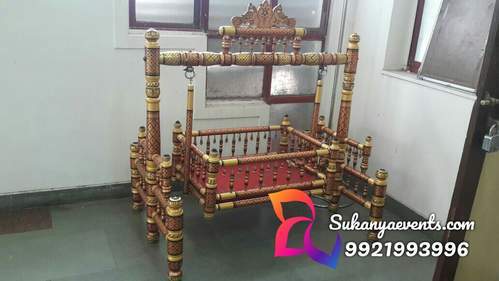 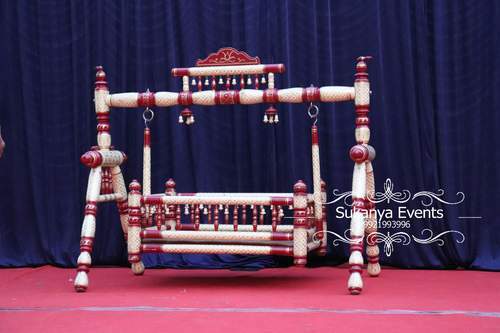 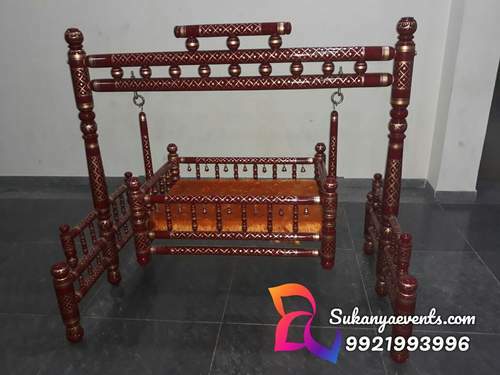 Traditional wooden cradle On Rent For Naming Ceremony or Cradle Ceremony In Pune. 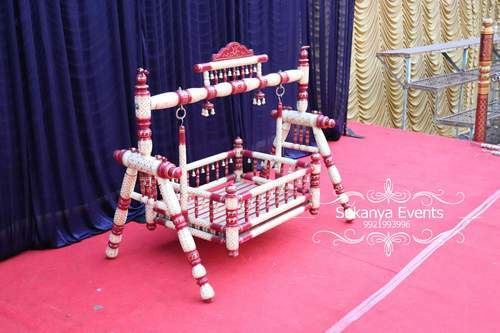 This cradle offers your baby a safe and comfortable space. 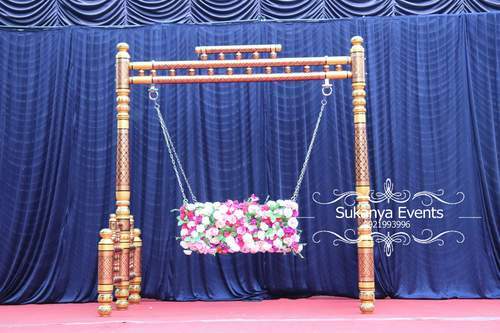 Transportation by Us only. 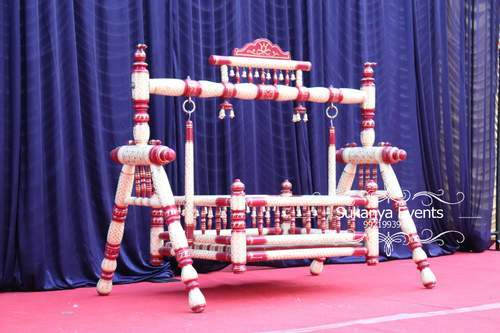 Any damage to Jhoola amount will be Charge. 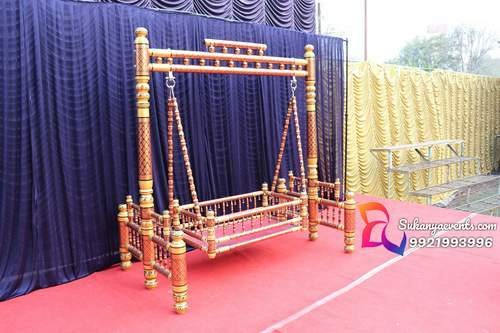 Rent per day 2500/- + Transportation. 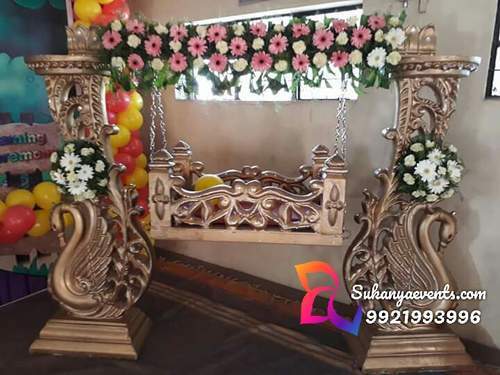 Transportation by Us only. 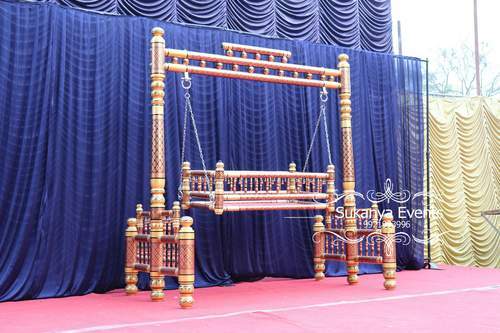 Any damage to Cradle amount will be Charge. 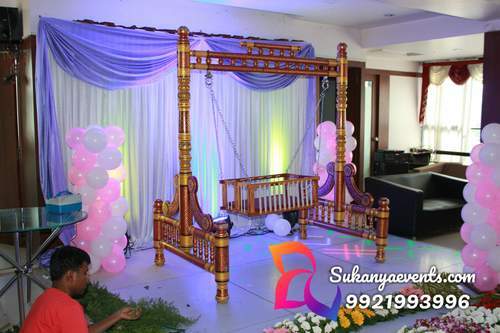 Rent per day 2000/- + Transportation. 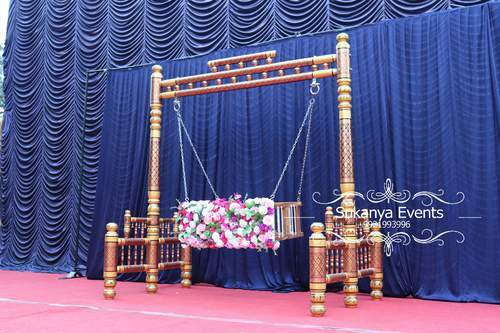 Rent per day 5000/- + Transportation.